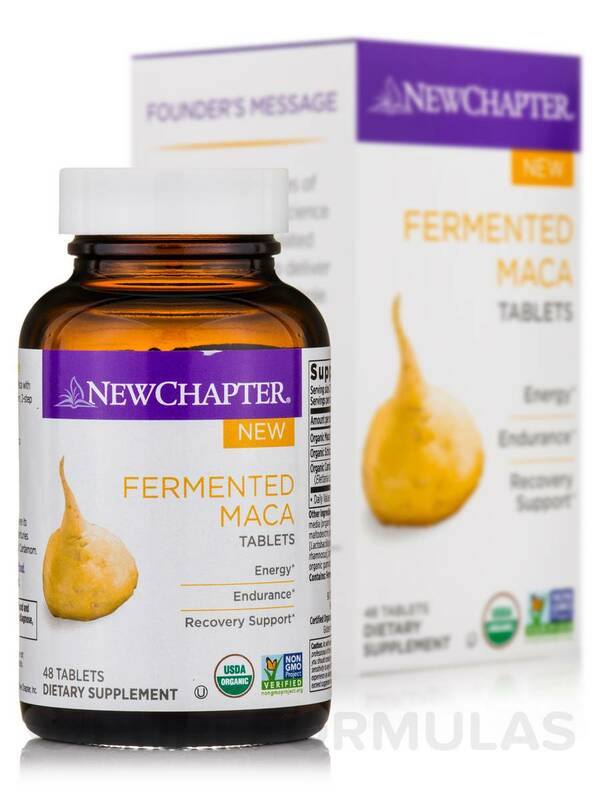 Fermented Maca Tablets combine the power of Maca with Schizandra berry and Cardamom for holistic support‚ fermented with probiotics for easy digestion. 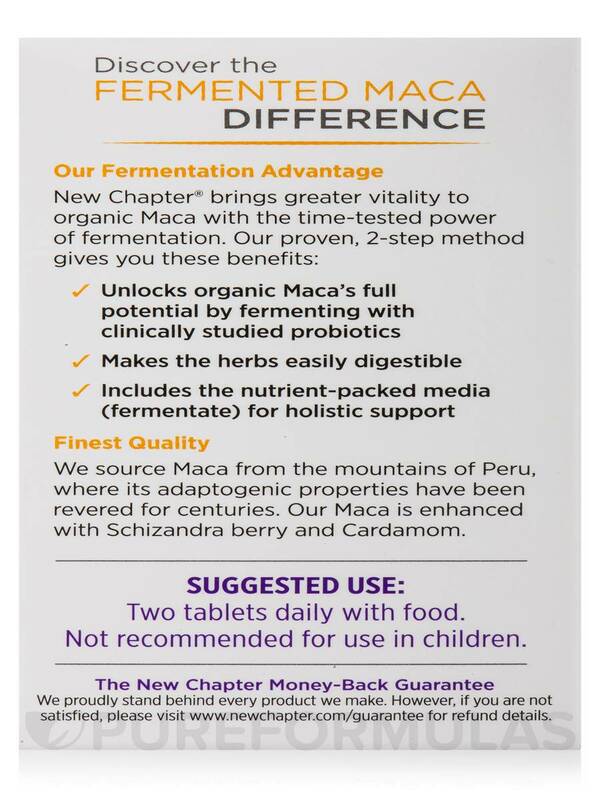 This Maca is sourced from the Peruvian Andes‚ where its adaptogenic properties have been used for centuries. 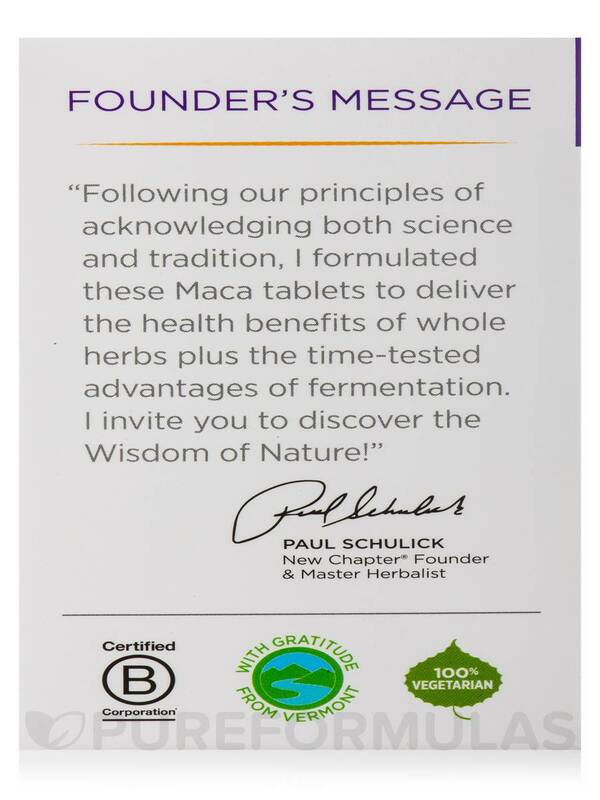 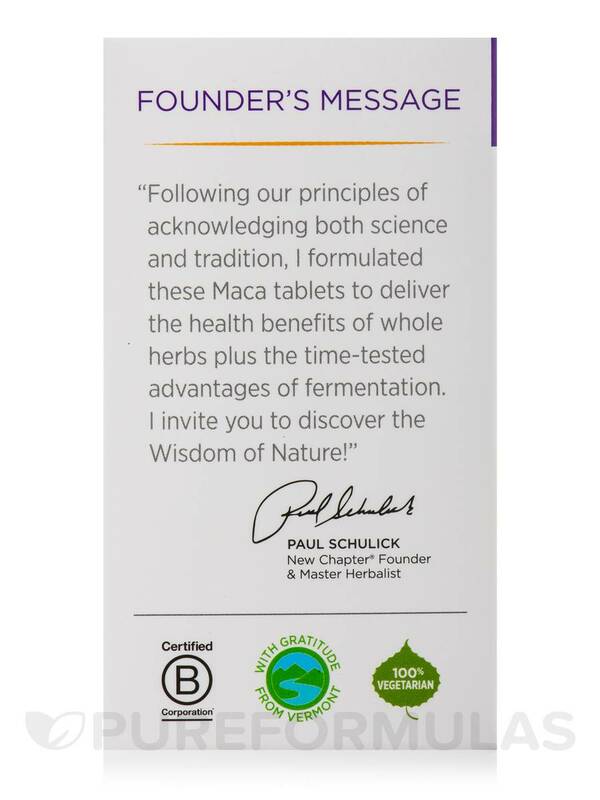 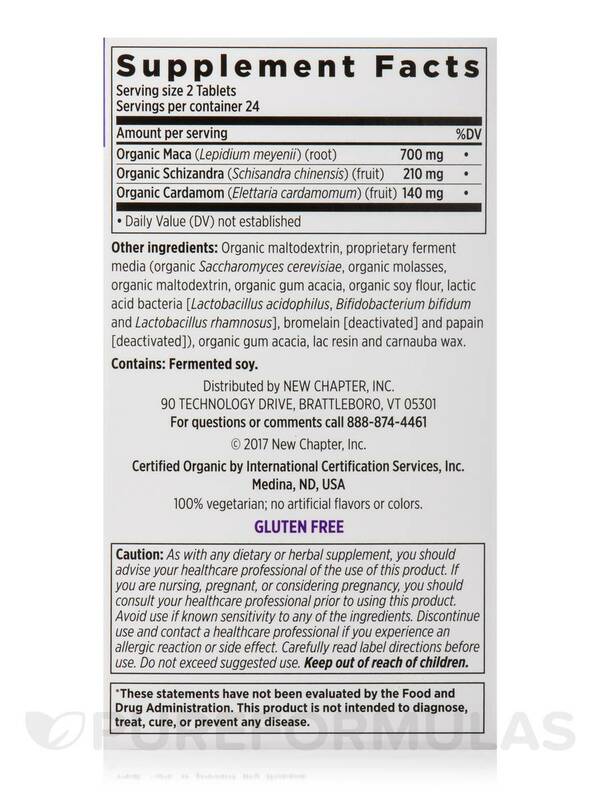 Fermented Maca Tablets are 100% vegetarian‚ USDA organic‚ gluten free‚ and Non-GMO Project Verified. 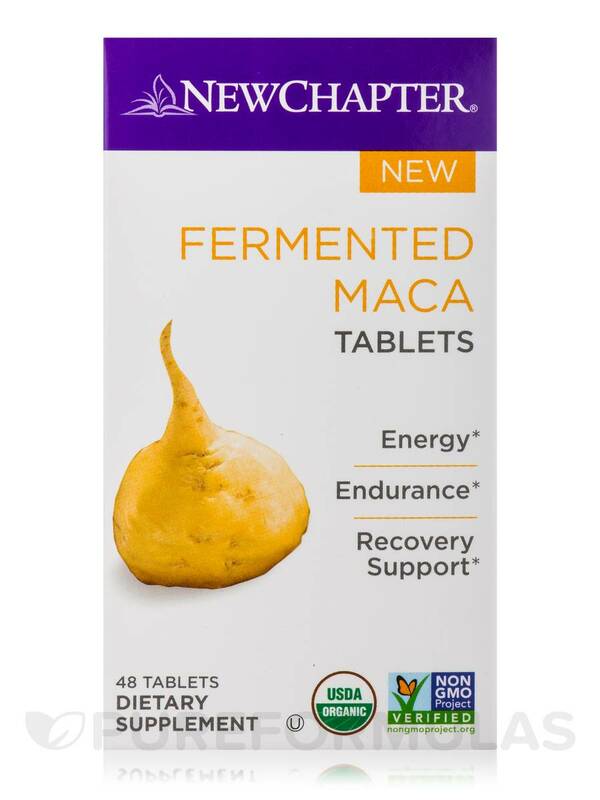 Fermented Maca Tablets provide support for energy‚ endurance‚ and recovery‚ making it a great addition to your post-workout or morning routine. 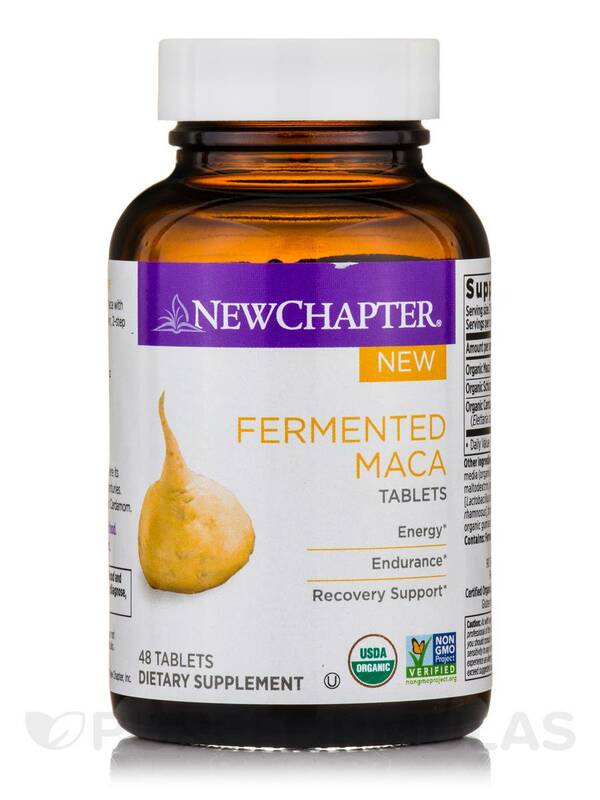 This proven 2-step method unlocks organic Maca's full potential by fermenting with clinically studied probiotics. 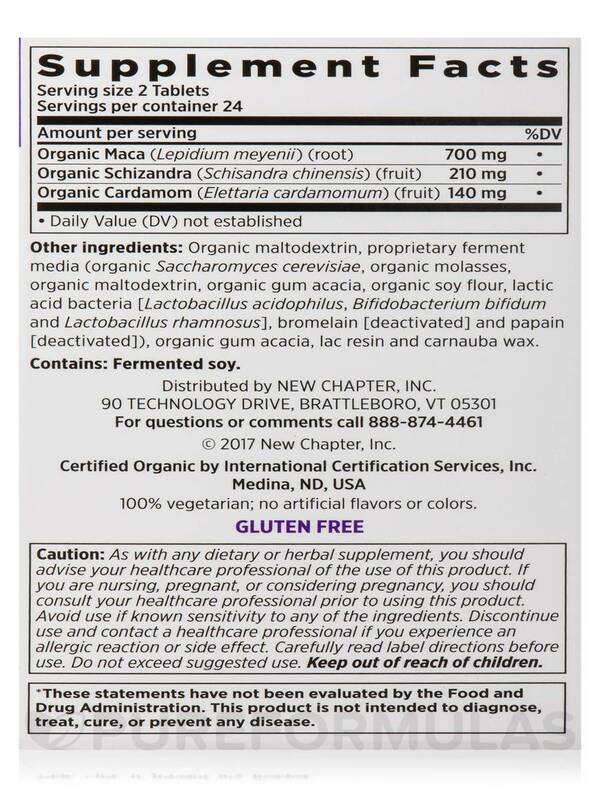 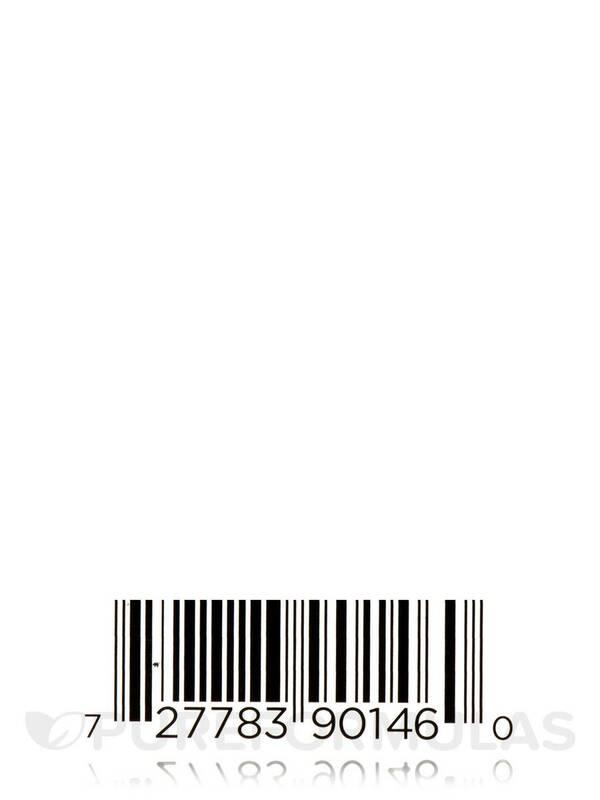 Other Ingredients: Organic maltodextrin‚ proprietary ferment media (organic saccharomyces cerevisiae‚ organic molasses‚ organic maltodextrin‚ organic gum acacia‚ organic soy flour‚ lactic acid bacteria [lactobacillus acidphilus‚ bifidobacterium bifidum and lactobacillus rhamnosus]‚ bromelain [deactivated] and papain [deactivated])‚ organic gum acacia‚ lac resin and carnauba wax. 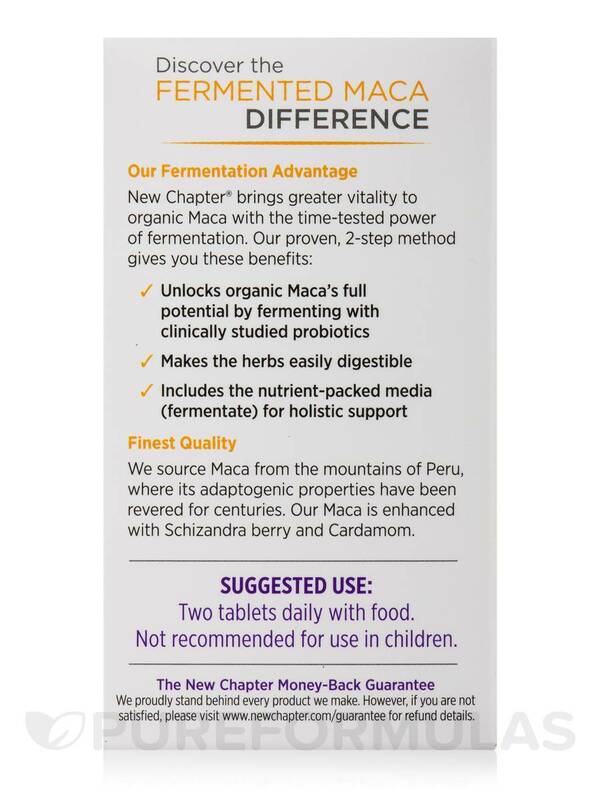 Two tablets daily with food.